For as long as I can remember, I’ve been obsessed with a good story. It started in early childhood, where some of my most special memories include my dad regaling me with ‘stories from his head’ or my mom topping off our bedtime routine with a book from my bedroom shelf. I can still vividly picture that bookshelf and exactly how much my big collection meant to me. Throughout my teen years, reading was my favourite hobby, and I became addicted to the feeling of being captivated by an intriguing plot line. I then went on to pursue an honours degree in English Literature and have since built a career which involves a hefty amount of writing and creativity. So needless to say, it’s been important to me that Hudson grow up knowing the pure magic of literature. 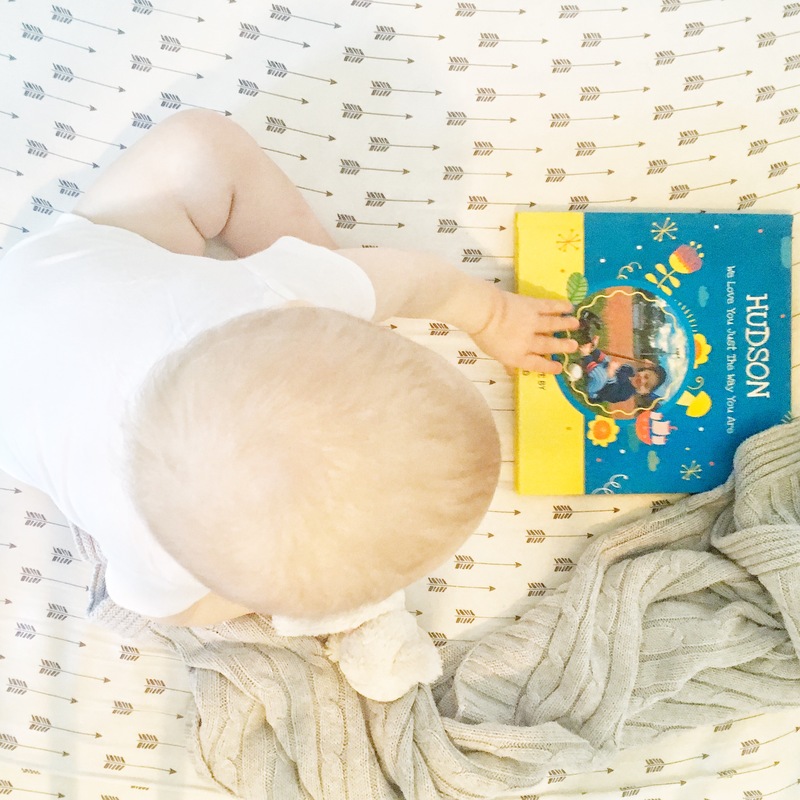 Since he was born, we’ve read to him nearly every day … and now he LOVES books! At the ripe old age of 11.5 months, he’s become a pretty experienced reader and a super tough critic! He has developed very clear preferences, so I thought I’d share his current faves. Robert Munsch books were a definite staple throughout my childhood, so it’s very exciting that Hudson loves this book. It’s got all of the delicious characteristics we’ve come to expect from Munsch, so I think parents will enjoy the nostalgia of reading this one. The words in this book rhyme and just beg to be sang as you flip through. Hudson really seems to appreciate a good tune, so this one’s a winner. I must admit that it’s one of my favourites too! I love the smooth way it teaches the importance of kindness, respect, and teamwork. He’s at the stage where he loves farm animal noises. This book fulfils that, plus it has great illustrations. Plain and simple. This book was a gift from our doctor at Hudson’s nine month check-up and he is head over heals. We read this one at least three times a day, and he will push other books out of the way to grab it. He loves lifting the flaps to reveal the zoo animals hiding underneath, and he always cheers and claps when we reach the last page. 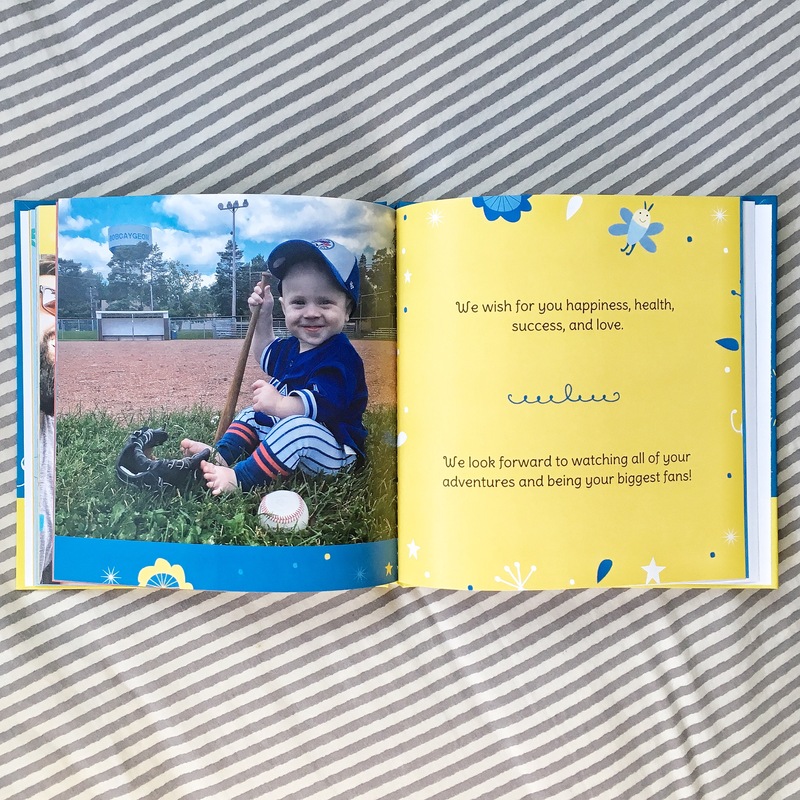 For some time, I have been planning to create a book of family photos to send with Hudson to daycare and help bring a little piece of home to his days there. So when Luhvee reached out and asked me if I’d like to create a love book, I couldn’t believe how perfect the opportunity was! What I didn’t realise, was that Luhvee books take things WAY beyond a traditional picture book. On top of including your favourite pictures, you also get to create your very own, totally unique story to accompany them. My husband and I set aside an evening, cozied up on the couch with drinks, and created Hudson’s book together. It was a fun little at home date night, and a really special way to reflect on all of the amazing moments we’ve shared over the past year. We found creating the book to be super simple. Luhvee includes text prompts on each page which helped inspire us, and a built-in photo size adjustment feature helped make adding photos really easy. Some of the text prompts weren’t totally applicable for Hudson since he’s still quite young, so we really appreciated the option to write our own unique text on each of the pages. This feature allowed us to sub in some of our favourite quotes and words of wisdom that we hope he’ll remember as he grows up. 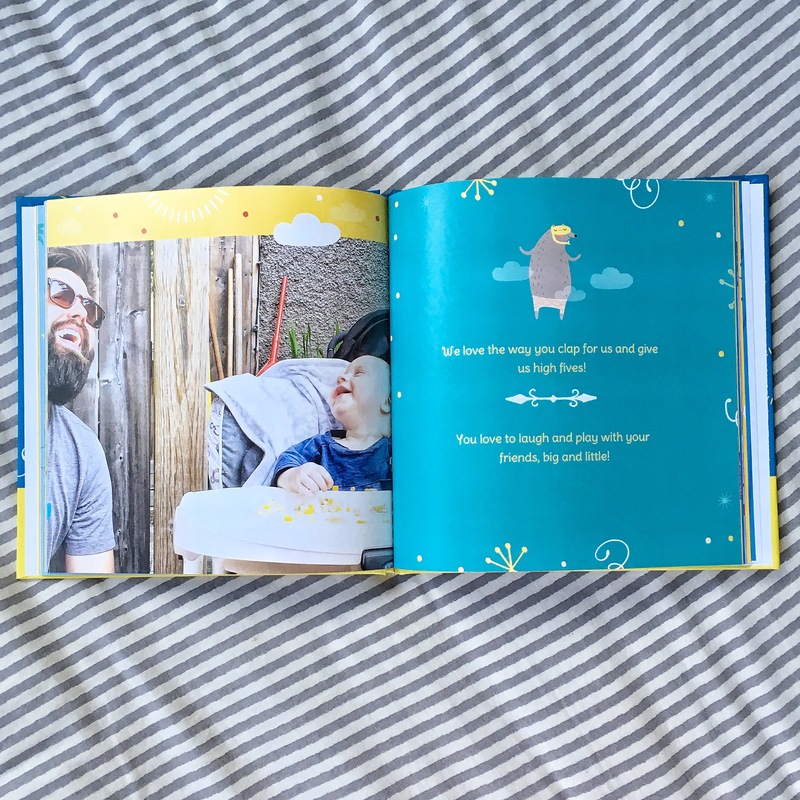 Also, there are a few blank pages at the back of the book, and we plan on having each of the guests at his first birthday party write in a little message about why they love him! As a special treat for my friends, family, and followers, Luhvee has generously offered to provide 20% off the purchase of your very own love book. Just head on over to www.luhvee.ca use the code JAYME20 at checkout! This post is sponsored by Luhvee, however all opinions expressed are 100% my own. Who else’s would they be? It's no secret that momming ain't easy. Mix attempts to keep your crew happy, healthy, and entertained with sleep deprivation and minimal 'me time', and you've got yourself one crazy balancing act. All mommas are looking for ways to bring simplicity, coziness, and inspiration into our lives so that we can find more time for the things that matter most: sweet little cuddles, milk-breathed grins, and...maybe even the occasional shower. 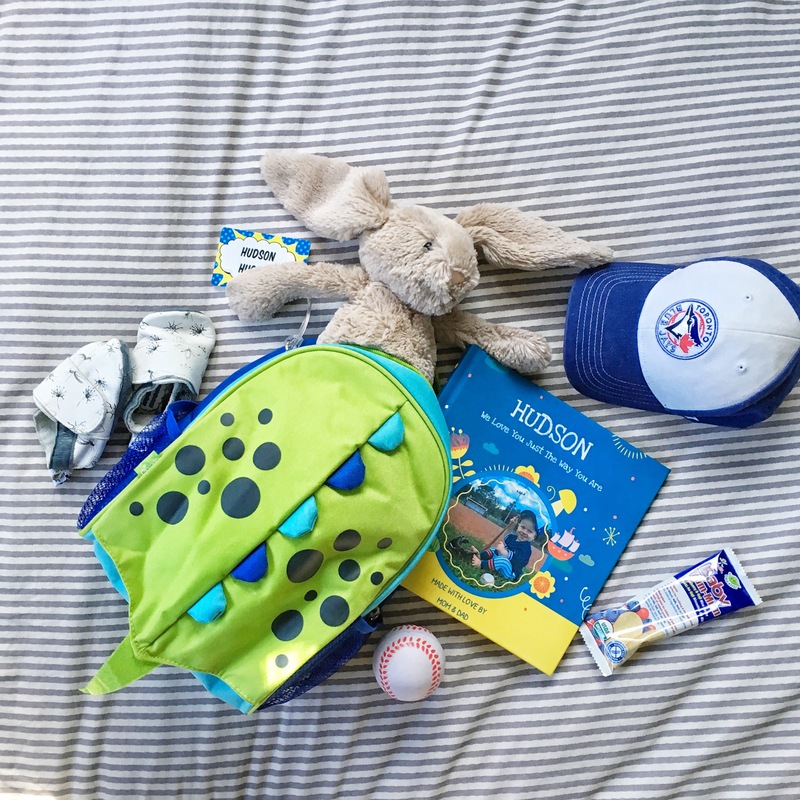 This blog shares the adventures of one momma (and sometimes her pals) who's just doing her best to #LifeHack this momming thing.